of the European sales network for the British brand. 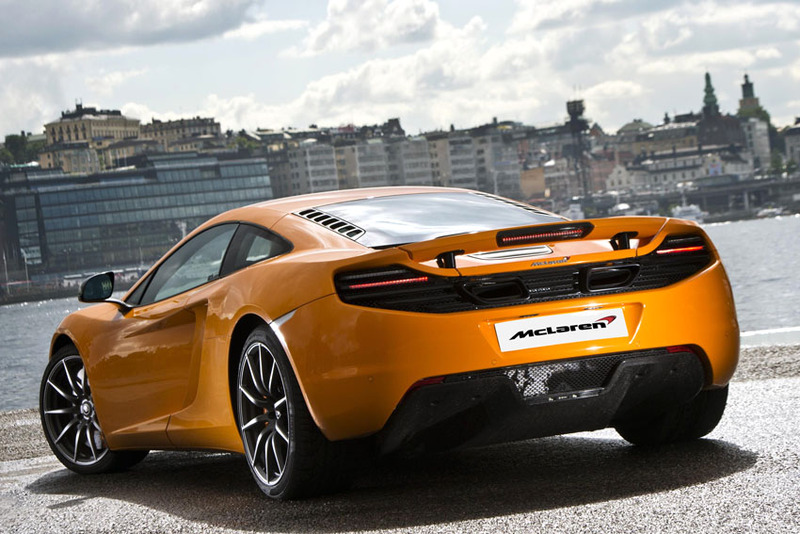 Operating as McLaren Stockholm, Autoropa was selected last year to represent the brand across the Nordic region and began selling the 12C in June 2012. The company is a fully serviced importer and seller of exclusive sports cars with showrooms and service workshops in Stockholm and Malma. They are one of a very selective group of companies to be an authorised service partner for the McLaren F1 supercar. "We are very pleased to officially open McLaren Stockholm, and give the opportunity to customers in the Nordic countries to experience our products and discover the brand’s philosophy. Autoropa is the obvious partner with its excellent knowledge of the market but also its target to deliver the highest service to customers," said David Brimson, McLaren's Automotive Regional Director for Europe. "At Autoropa we take great pride in offering our customers the very best the automotive world can offer. No doubt, McLaren fits very well into our way of working and our long-term ambitions. We are looking forward not only to present this exiting brand to our current customers, we are also excited about the new opportunities McLaren represent for us to meet with new customers that we not yet had the pleasure of getting to know," added Fillip Larsson, Managing Director of Autoropa.